Controversial businessman Steve Mbogo is not happy with the Firearms Licensing Board for holding up his gun-holders license months after he was summoned for vetting. 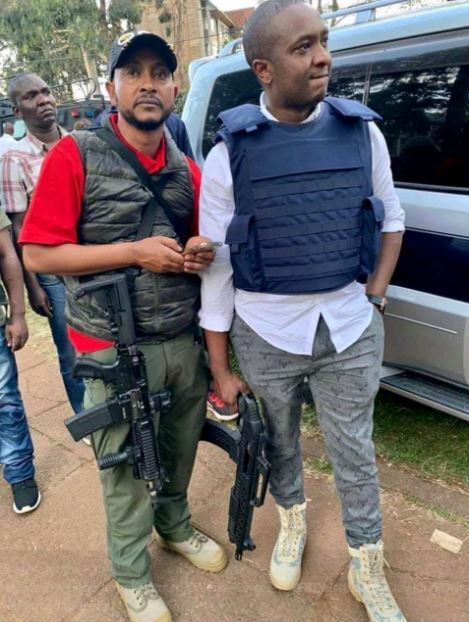 The former Starehe parliamentary aspirant was summoned after he was spotted at the 14 Riverside Drive terror attack scene brandishing a shotgun. “I was summoned by the Firearms Licensing Board immediately after the Dusit photo went viral. Their main issue was, they thought my gun was an automatic assault rifle,” said Mbogo. Apparently, Mbogo was to receive a callback in three days to collect his license but that is yet to materialise. “The chairman told me he would call me in 2-3 days to collect back my license and give their report, but since then they never communicated. Mbogo argues that he has been a licensed firearm holder for close to a decade. “I have been a legally licensed gun holder for about 9 years now and I have never been involved in any gun misuse case. 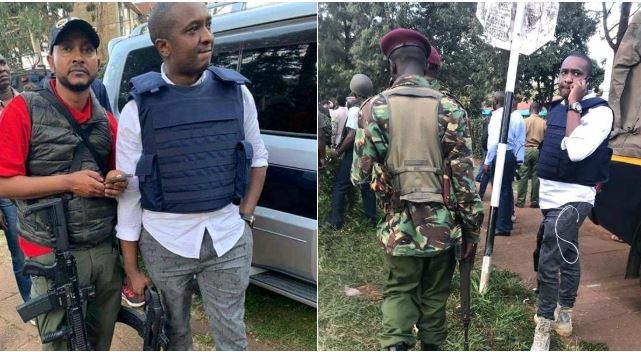 According to Mbogo, he is being victimised because there were other armed civilians at the Dusit scene. “Now I’m being victimised just because I went to assist in the rescue operation? It’s funny an institution that is supposed to fight crime instead has a new chairman who is processing crime by victimising individuals like me.